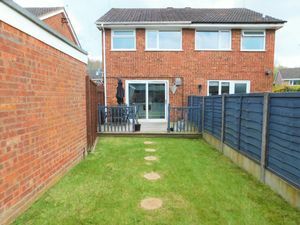 Where the birds tweet and the flowers are blooming, this semi detached on Gladstone Way will certainly give you that Spring in your Step. 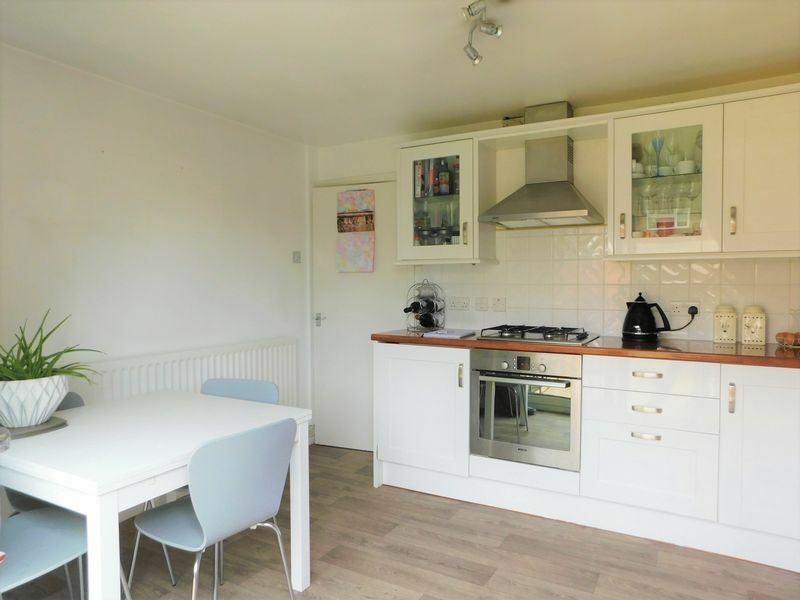 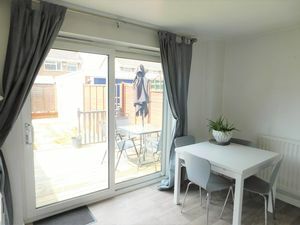 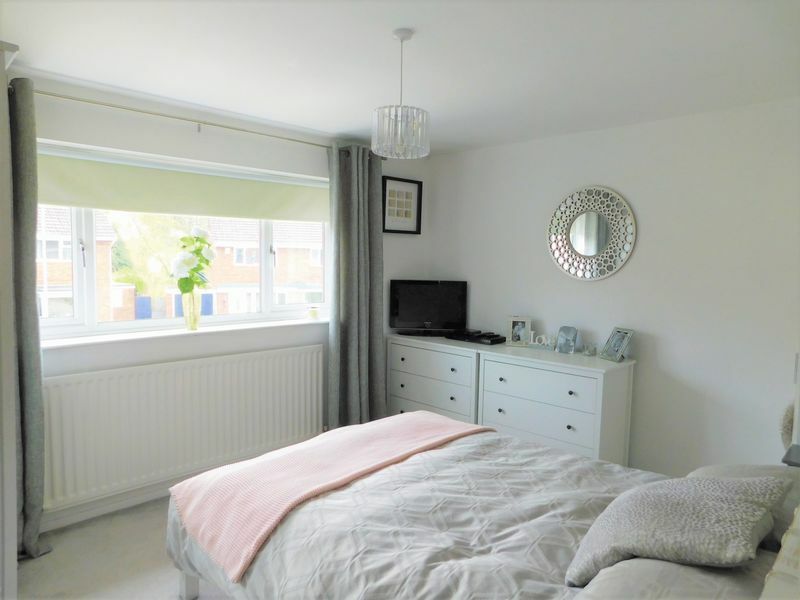 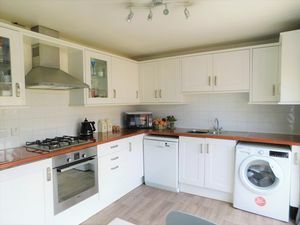 This spacious and bright property is likely to appeal to first time buyers, investors or a young family; providing easy access in to the town centre as well as great transport links and local amenities. Internally the accommodation comprises a entrance porch, spacious lounge, a contemporary kitchen with access on to the rear garden. Upstairs there are two bedrooms and a refitted family bathroom suite. 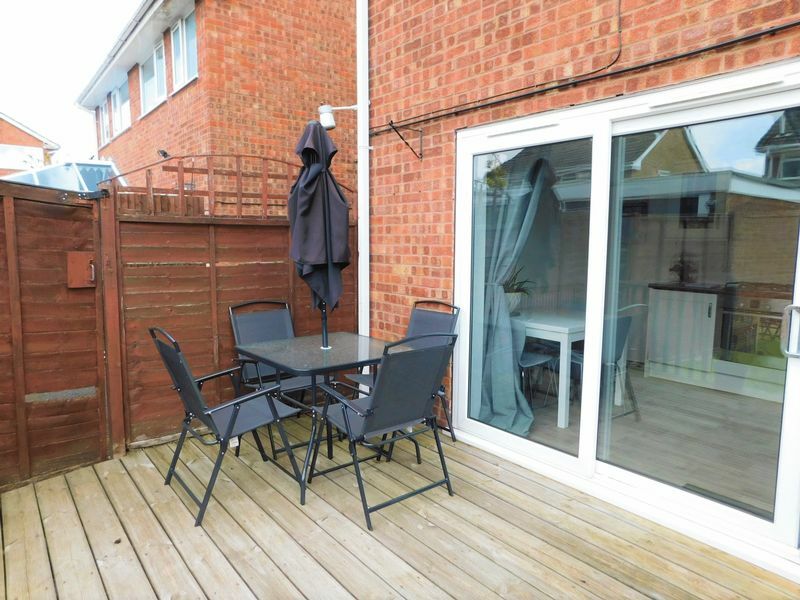 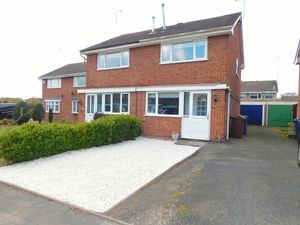 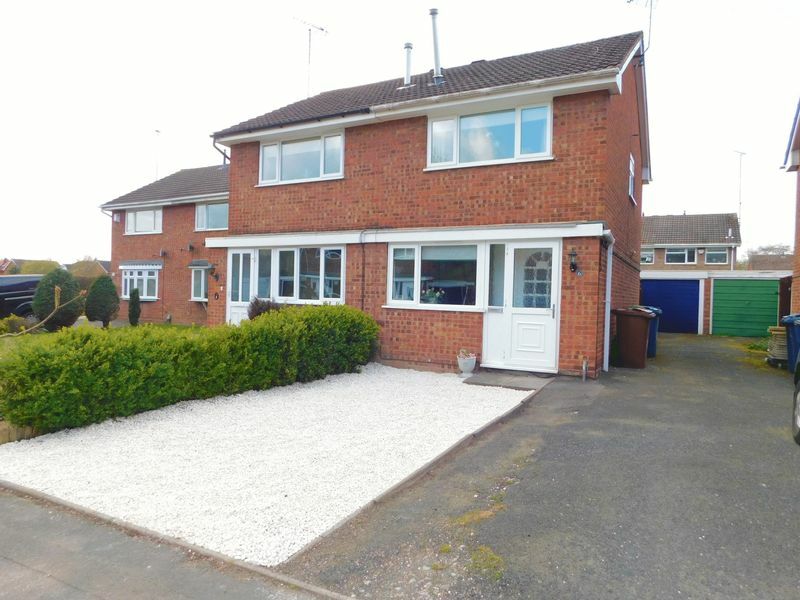 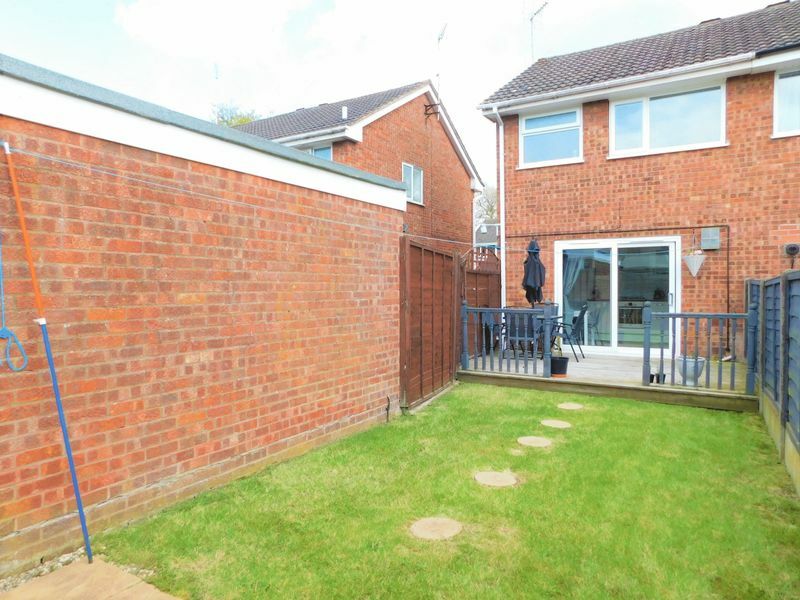 Outside the property is accessed via a tarmac driveway leading to a single garage. 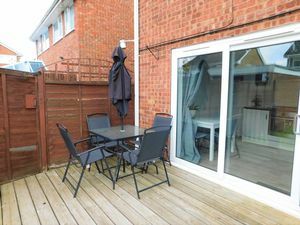 The rear garden is well maintained with a lawned area, well stocked borders and a decked seating area. 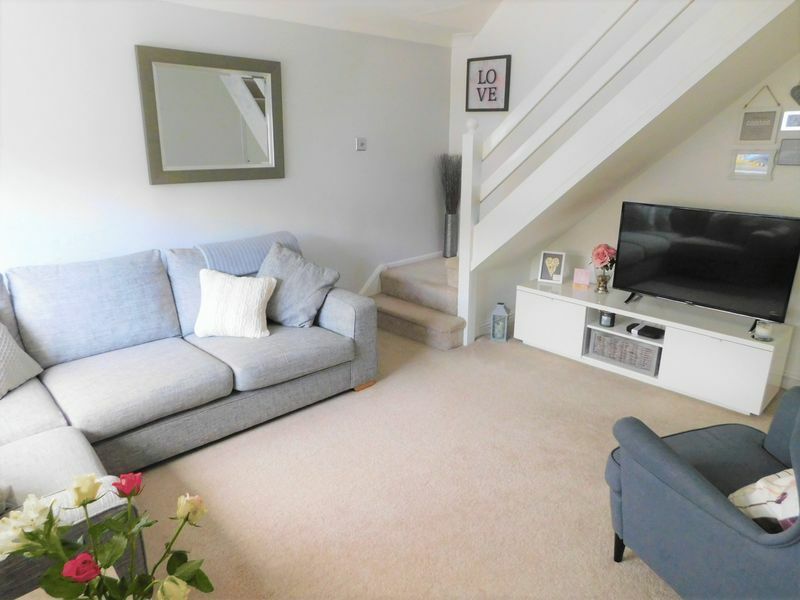 We guarantee this beautiful property will have you hop, skipping and jumping. Having tiled flooring with panelled door providing entrance to the property. 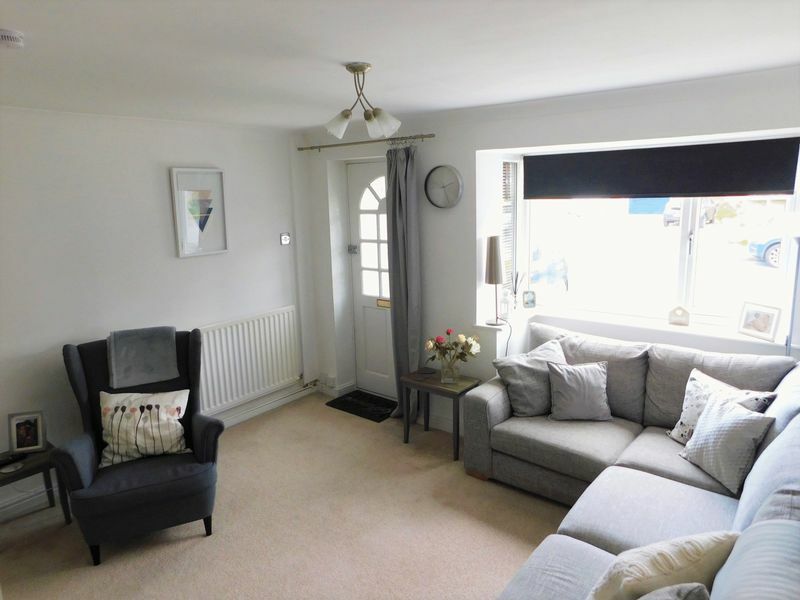 Spacious and well presented lounge, having a double glazed window to the front elevation, radiator, tv point, phone line and stairs to the first floor landing. A bright and airy kitchen/diner, comprising wall mounted units, worktop incorporating a sink drainer and four ring gas hob with extractor over, matching base units, integrated oven, space and plumbing for appliances, splashback tiling, wood effect flooring and double glazed patio doors leading on to the rear garden. 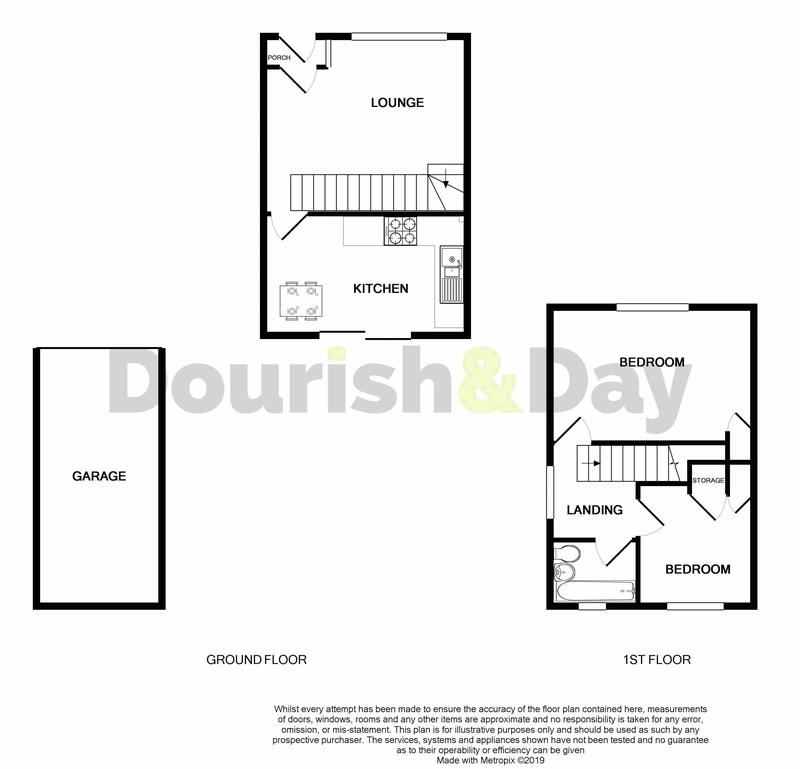 Having access to the loft space and a double glazed window to the side elevation. 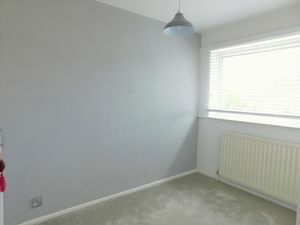 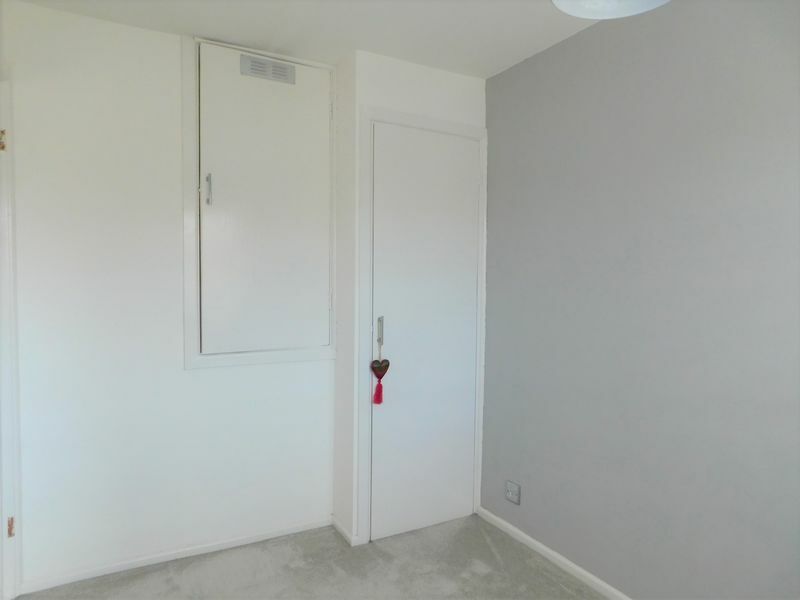 A good sized double bedroom, having radiator, double glazed window to the front elevation and fitted storage cupboard. 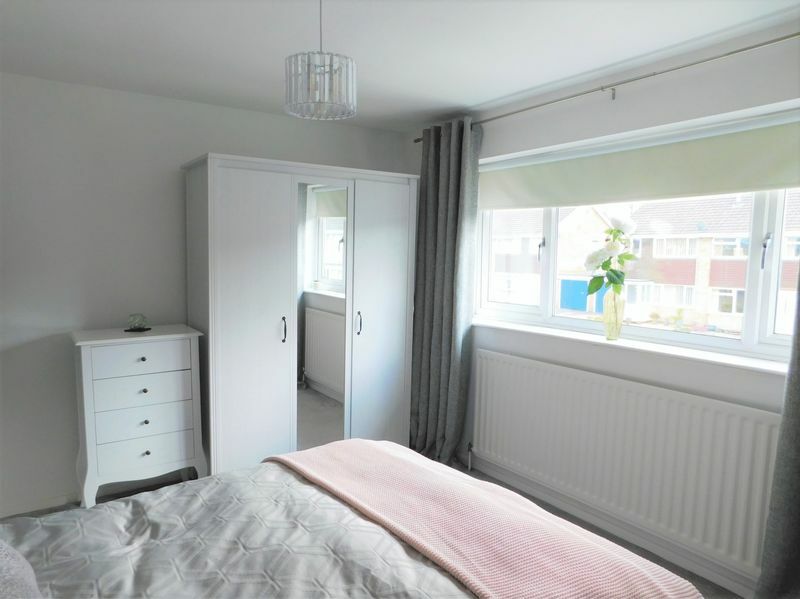 Having a radiator, storage cupboard, boiler cupboard and double glazed window to the rear elevation. 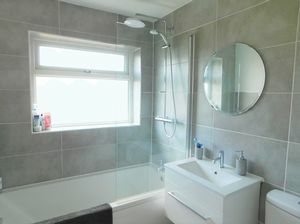 A refitted white bathroom suite comprising a bath with shower over, low-level WC, pedestal wash hand basin, splashback tiling, ceramic tiled flooring and window to the rear elevation. 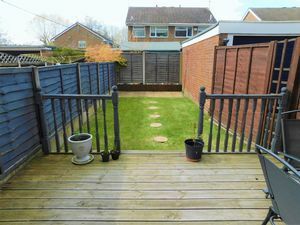 The property is approached via a tarmac driveway leading to the single garage situated to the side of the property and gravel proving additional parking. 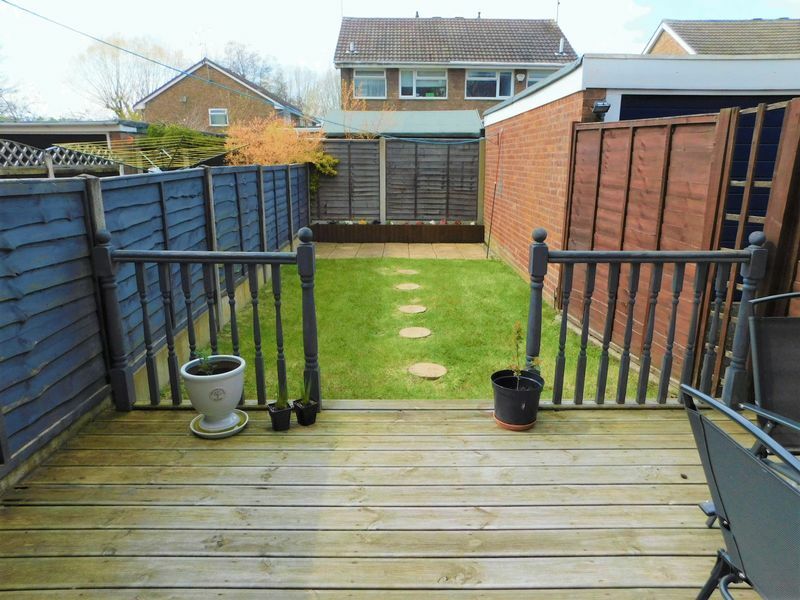 The rear garden is well maintained, laid mainly to lawn with a decked seating area and well stocked borders.